Adorable 3 bed/2 bath bungalow situated on beautiful tree lined street just steps from Midwood Park! Updated kitchen (2016) featuring new granite, backsplash, painted cabinetry & sink. Amazing master suite upstairs with updated double vanity, granite & walk-in closet. Fireplace and Shed as-is. Updated interior paint throughout downstairs, light fixtures and appliances. Great front porch & spacious back deck off the kitchen, perfect for entertaining. Close to uptown, light rail, restaurants and all Midwood has to offer. 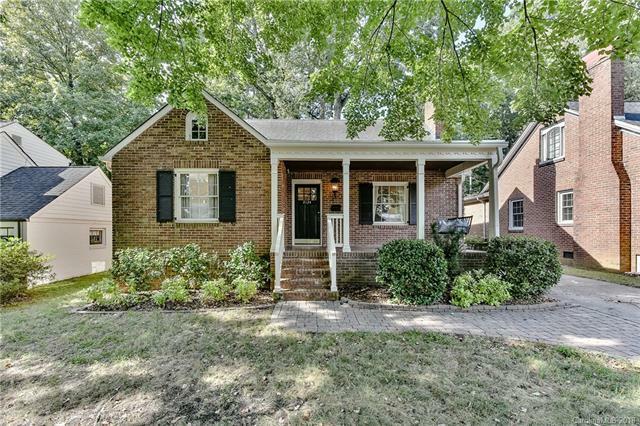 A little over a mile to Central Avenue this charming bungalow truly has it all. Dont miss it! It wont last long! !